The Handstand 360 is a real crowd pleaser. The motion of the kite is similar to a transition, with it moving from 1 to 11 o’clock, or 11 to 1 o’clock at medium speed. To start, carve slightly upwind letting go of your front hand, and gently steer the kite up to generate moderate lift. With the kite almost at 12 o’clock, shift your weight from your heels to your toes in order to lift the windward rail. With your body weight hanging down through the lines, throw your feet into the wind and grab the windward rail of your board. Rather than jumping off the board in an uncontrolled way, wait until the kite naturally lift you up. Jumping of the board would pop the board out in an uncontrolled way – so rather wait until the kite lifts you up. While rotating, direct the board downwind and spot your landing. If you need to regain speed after the Handstand 360, try adding in a Kiteloop. To do this, just before landing, pull down your backhand to initiate the Kiteloop. With practice, try to invert the rotation for added style. 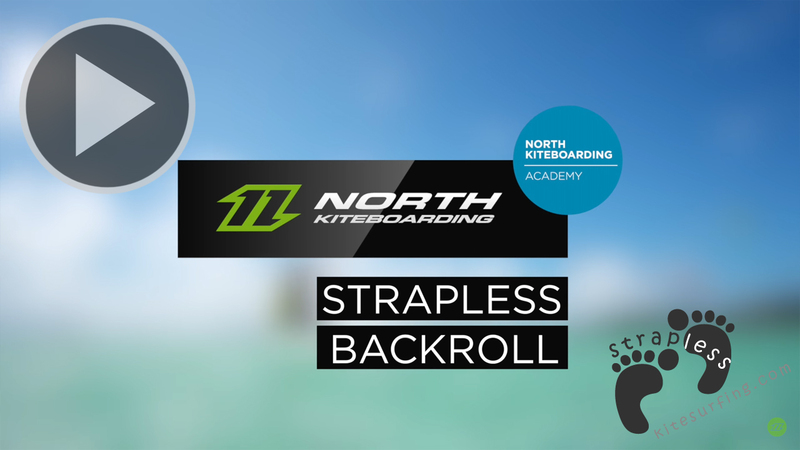 If you decide to loop the kite for more speed, you can choose to finish the move as a transition or just ride out. Hang your weight in the lines and throw your feet into wind. 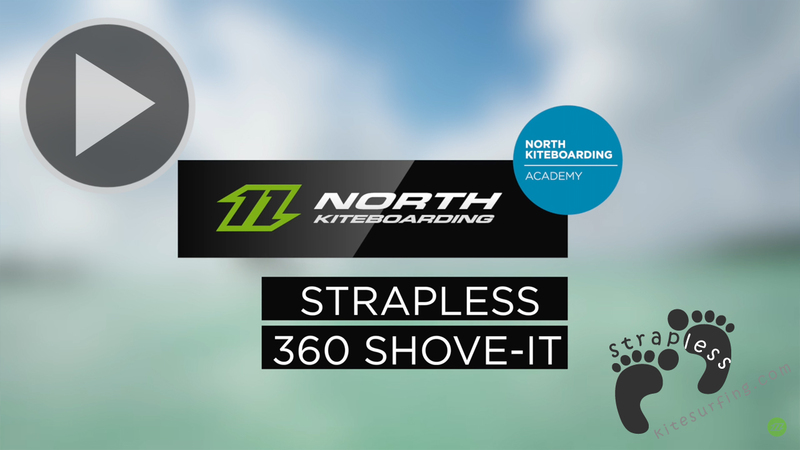 Enjoy the Handstand 360 with North Kiteboarding Academy!